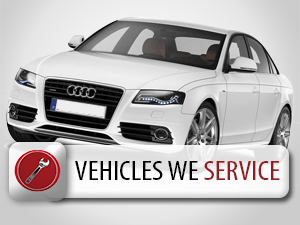 The 5 Star Auto Plaza full service repair shop experts are qualified to complete a wide range of services, and repairs. 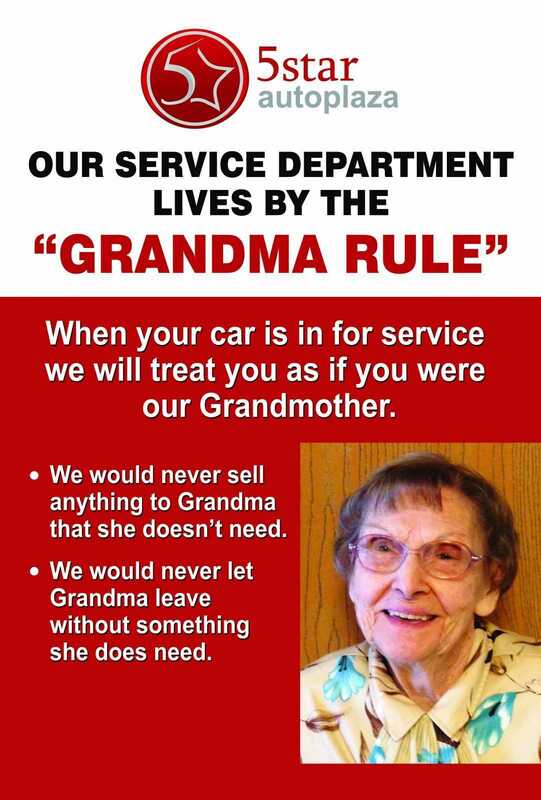 Click on each service below for more information, or call 636-940-7600 to schedule your appointment today. In order to prevent costly repairs in the future to extend the life of your engine, it is crucial that you have your vehicle serviced properly for all recommended 30-60-90k services. Your vehicle’s ability to properly and efficiently cool is crucial to your comfort as well as the comfort of any passengers. Your air conditioning system is responsible for not only cooling the air, but also purifying and circulating air. Over time, brakes and brake pads will deteriorate after normal usage. Because your brakes are your vehicle’s primary safety feature, it is crucial that you schedule routine maintenance and inspection of your brake system to ensure that they are always in the best condition possible. 5 Star Auto Plaza offers free car safety inspections to make sure your car is road worthy! 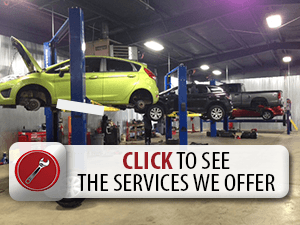 We also offer Emissions testing as a Missouri state vehicle emissions testing station. Once a light does appear on your car dashboard, it is recommended that this be inspected immediately in order to insure that further complications or damage to your engine will develop. When your vehicle’s electrical system is having problems, the overall performance of your vehicle including fuel efficiency, will suffer. When your exhaust system begins to fail, you will likely notice a decrease in fuel mileage, or your vehicle may sound significantly louder when it is running. If either of these occur, it is important to take your car in for expert inspection immediately to prevent further damage to other components of your car. Your fuel system consists of your fuel pump, fuel tank, fuel lines, fuel filter, fuel injector/carburetor, cylinder chamber and more. For your fuel system to work efficiently all of these parts and more, such as the EGR valve, throttle and oxygen sensors, must be clean and properly functioning at all times. Our technicians will thoroughly examine your exhaust system, determine any issues, and repair or replace any damaged components. Your muffler is one of the hardest auto parts to examine visually since it is located underneath. In order to ensure your engine is properly lubricated and clean, it’s imperative to have an oil change service performed on your vehicle at least every 3,000 to 7,000 miles. Your vehicle’s cooling system needs routine maintenance in order to operate properly. The failure of your cooling system is a common cause of vehicle mechanical failure when driving. When the entire cooling system fails, your vehicle’s engine and transmission suffer serious damage and overheat. A properly functioning suspension system is necessary to keep your vehicle’s tires on the road, ensuring a comfortable ride and the overall stabilization of your vehicle. 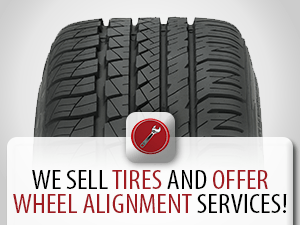 If you are looking for a local shop to install your vehicle tires in St. Charles, MO or complete your next alignment, visit 5 Star Auto Plaza for friendly and affordable service. 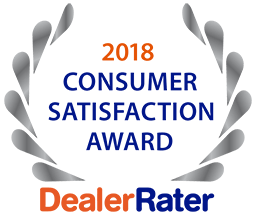 Whether you simply need a transmission fluid flush or a complete overhaul or replacement, the technicians at 5 Star Auto Plaza have extensive and thorough experience in transmission service and repair.